Earlier this year it was revealed that the 2012 contestant had been dropped by Simon Cowell’s Syco label, after they allegedly lost faith in her new music. Henderson had huge success back in 2014 with the song Ghost, and she also topped the album chart with Chapter One. However it was confirmed back in February that she was no longer on the record company’s roster – even though her second album was thought to be on the verge of finally seeing the light of day. Now, there’s better news: she has signed a new deal. The star will now be represented by Major Toms, part of the Asylum Records label – which itself comes under the Warner umbrella. Major Toms is operated by dance music giants Rudimental, and Henderson is their second major signing – after Anne-Marie, who has this year seen her career go from strength to strength. “I’m so happy and excited to have signed with an amazing group of artists, musicians, producers and friends,” Henderson said in a statement. “I have been so welcomed over recent months and I am so excited to become a new member of the Major Toms / Asylum family! “Rudimental are such a fun loving group continuously producing exciting new music. “They have huge hearts and care about the wider community, people and their fans. In May, Henderson revealed that her new album is called This Is Everything I Didn’t Say. 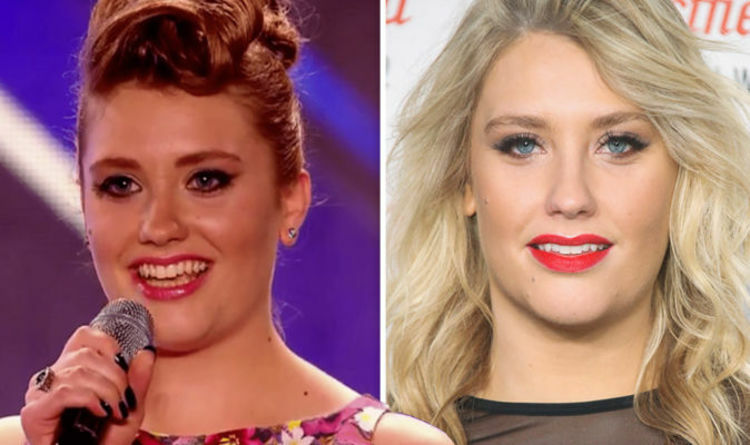 She was famously eliminated from The X Factor in 2012 when she was in the sing-off unexpectedly against James Arthur, who went on to win. The current series of the ITV talent show is currently underway, albeit with lower ratings than ever before. Simon Cowell, Ayda Williams, Robbie Williams and Louis Tomlinson comprise the judging panel. The X Factor airs Saturday at 8:35pm on ITV.